A versatile classic by Gerry Weber. 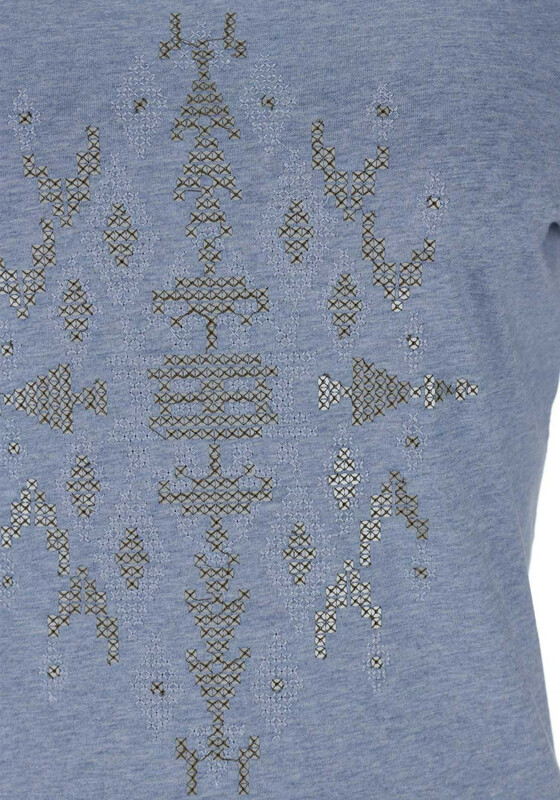 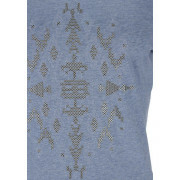 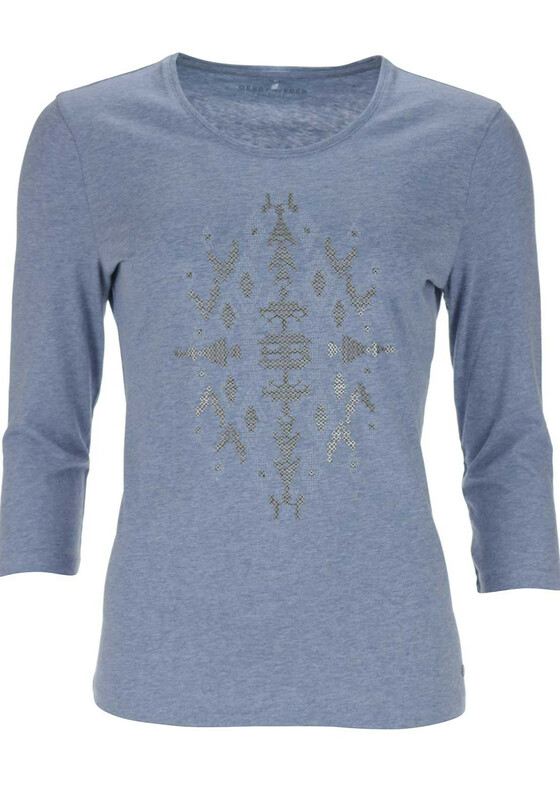 This Blue Top has a chic Aztec detail in the centre of the front panel. 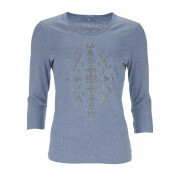 Crafted from a pure cotton fabric this high quality top will feel soft against the skin. 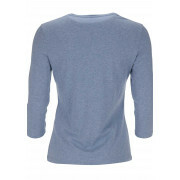 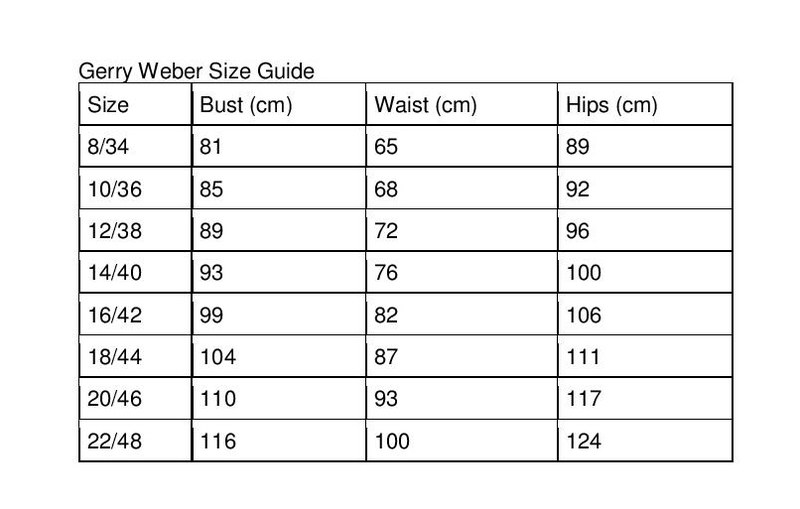 Extra features include a rounded neckline and a three quarter length sleeve. 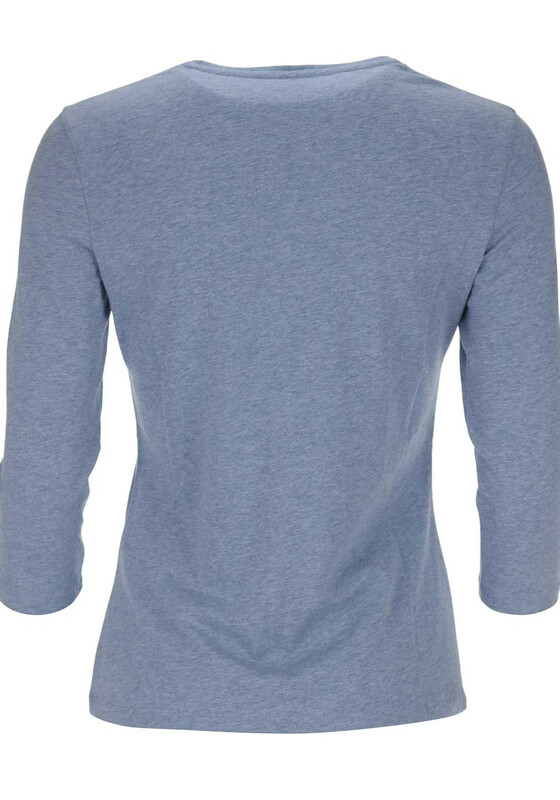 Pop on with a pair of relaxed denims for a smart casual appearance.